It seems there are some changes ahead for DAZN. Back in 2014, billionaire Len Blavatnik’s Access Industries acquired majority control of Perform Group, the U.K.-based umbrella company covering Opta statistics, sports betting services, and content operations ranging from The Sporting News to Goal.com to Omnisport. 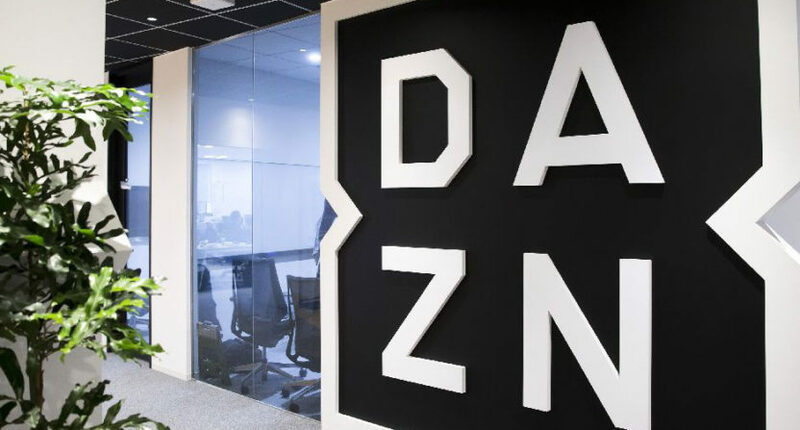 In 2016, Perform launched over-the-top streaming service DAZN in several markets around the world (it wouldn’t launch in the U.S. until 2018), and last year, they renamed the overall group to DAZN Group. Billionaire Len Blavatnik’s DAZN Group is close to a deal to sell its Perform content business to Vista Equity Partners, a person familiar with the matter said. A person with knowledge of the negotiations said the potential buyer is Vista, a US fund which currently owns STATS, a rival sports statistics group. But the person added a deal had not been completed. Perform was listed in the UK in 2011 but taken private by Access in 2014 for £702m. The group recently hit a £3bn valuation when it sold a 10 per cent stake to Dentsu, the Japanese advertising group, for £300m, in a deal that made it the UK’s most valuable technology start-up. It’s unclear what exactly would be included in this sale. The statistics and betting services in particular are an obvious acquisition for Vista, potentially providing them some synergies with STATS. But it’s not clear if this would also cover the likes of The Sporting News, an outlet that’s been a useful way for Perform to promote DAZN. It’s possible that this could lead in the short run to DAZN making some inroads with other alternative programming like the MLB whiparound show. One logical candidate might be something similar with the NHL; ChangeUp is out of the MLB Network/NHL Network shared studios in New Jersey, and while NHLN already has its own nightly whiparound show with On The Fly, MLBN’s MLB Tonight and FS1’s MLB Whiparound didn’t preclude ChangeUp. But there could be other opportunities out there in other leagues. And maybe that will help them build a user base and a reputation in the U.S., which could help when more prime rights and exclusive options become available. At any rate, it will be worth keeping an eye on this sale, and on DAZN’s future plans.